It’s never too late to celebrate International Women’s Day! Here are some activities that feature strong women. 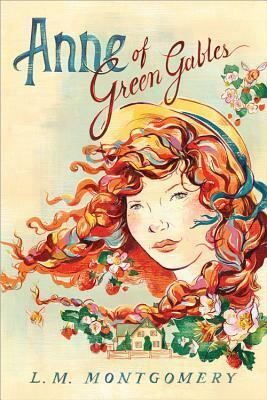 Read Anne of Green Gables by L.M. Montgomery. Adopted by the Cuthbert siblings, Anne Shirley moves to Green Gables in Avonlea. There, she finds a family, a best friend and a place for her imagination to grow. With her fiery personality and a talent for storytelling, Anne’s adventures in Avonlea bring laughter and life lessons to her neighbors. Listen to Praying by Kesha. Written after her lawsuit against Dr. Luke for sexual assault and emotional abuse, this song packs an emotional punch. Kesha steps away from her early pop music to deliver this powerful song, featuring lyrics that were inspired by suicidal thoughts she had in the past. Intended to inspire other survivors of abuse, Kesha’s voice and music combine as an anthem for people everywhere. Watch Gilmore Girls on Netflix. 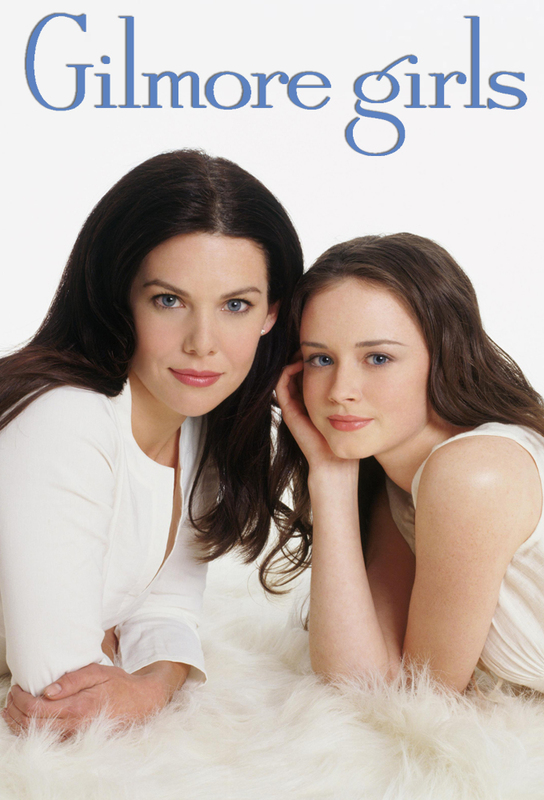 Lorelai and Rory Gilmore are known for being some of the strongest women in television drama. With their brains, sass and sarcasm, there’s no doubt this mother-daughter duo has been an example for young girls and women everywhere. As the strong single mother and brilliant daughter work to make a life for themselves in and outside of Stars Hollow, they each become examples of women who come into their own as they’re faced with difficult personal decisions and life-changing opportunities. Watch Captain Marvel in theaters. 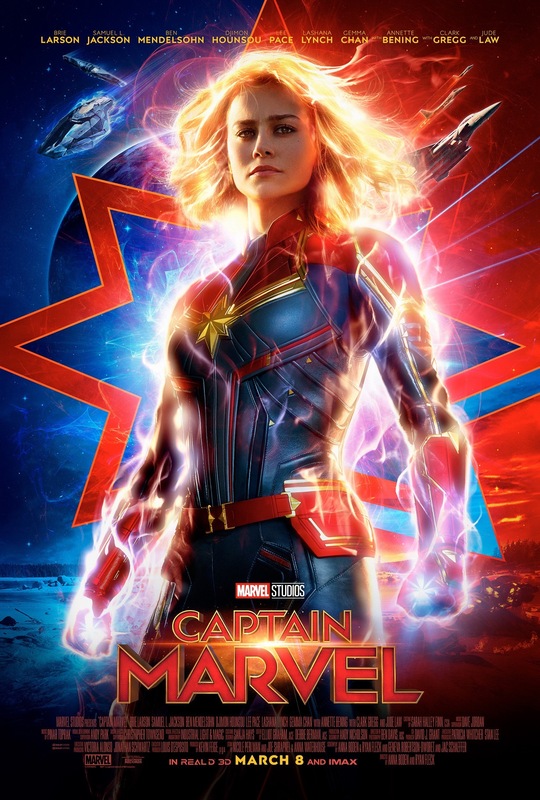 Captain Marvel marks the second female superhero in film history to have an origin movie. As the first female lead in the Marvel Cinematic Universe, Captain Marvel tells the story of S.H.I.E.L.D. in its earlier days under Nick Fury. While this movie is part of the MCU canon, it does hold as a standalone, though it is recommended for you to watch the rest of the franchise to get a better grasp of the overall storyline. Acknowledge the women in your life. 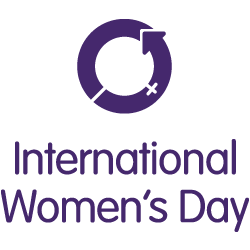 International Women’s Day shouldn’t just be one day out of the year. During your week, take the time to acknowledge the women in your life who have gotten you here. Whether that’s your mom, a professor, a friend or another female family member, they’ve played an important role in your life. It only takes a few minutes to thank them for what they’ve done and show that you appreciate them.